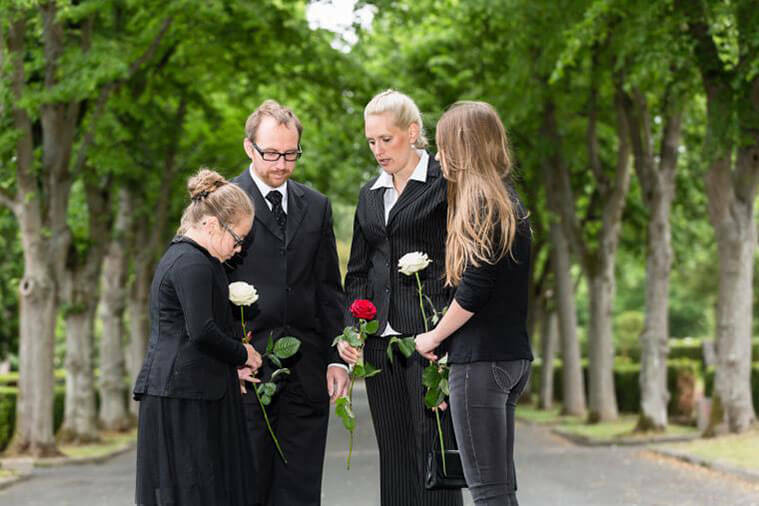 Do you need transportation for up to 10 people, and don't want to take multiple vehicles? 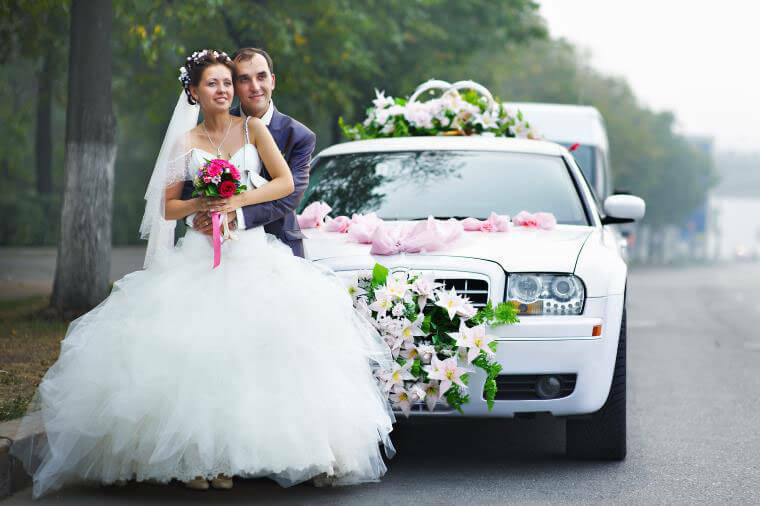 Our 10 passenger Sprinter party buses are the perfect way to travel on your special day. Originally designed for corporate transportation, the Sprinter bus has evolved quite a bit recently. 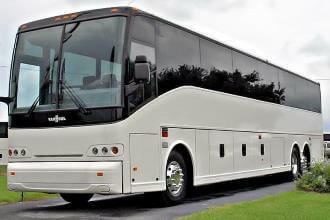 Now Sprinter buses are being remodeled as party buses and are changing the way we get around. 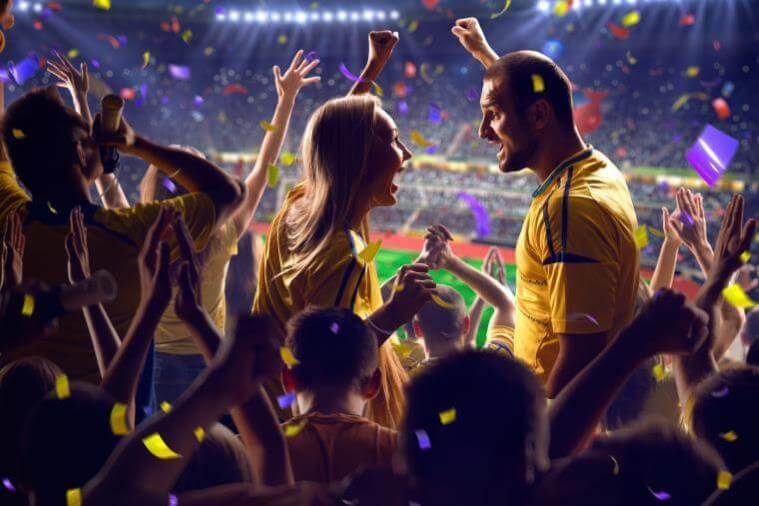 If you are planning a birthday party or heading to the big game or concert, Hire the 10 passenger Sprinter party bus as your transportation for the evening. 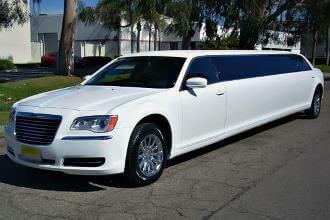 Contact Price4Limo today for a free quote! 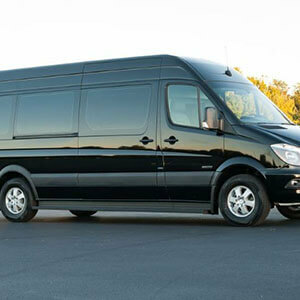 Why Rent a Sprinter Party Bus? 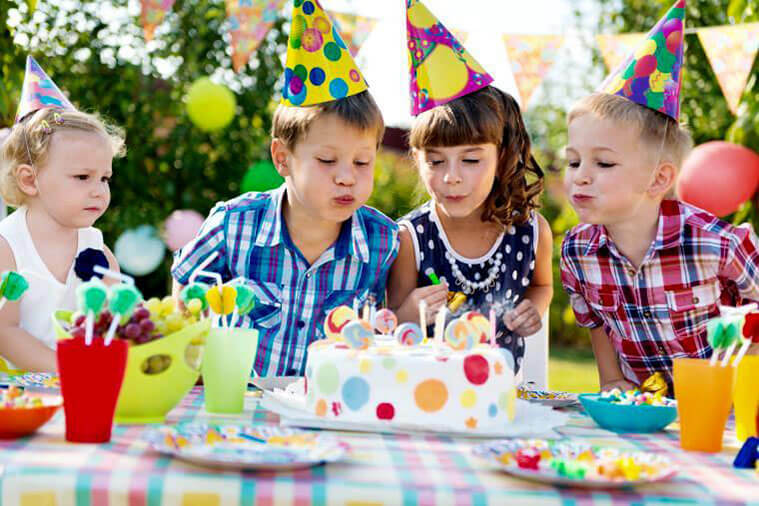 There are a number of reasons why one should consider renting a Sprinter Party Bus. First, and foremost, if you have less than 10 people traveling with you, the Sprinter bus is a comfortable transportation option. 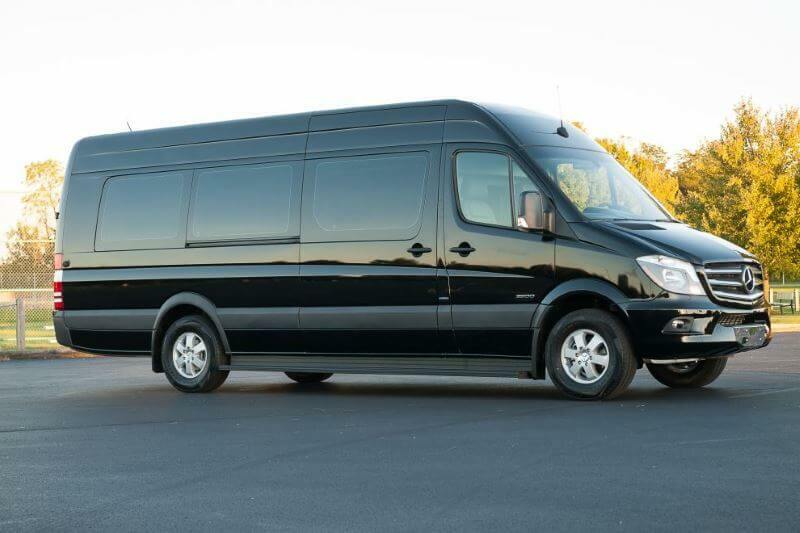 You can also choose from a number of limousines that will seat 10 people, but a Sprinter party bus will allow your guests to stand up and move around more comfortably. You can even put on your favorite playlist, and have your very own dance party! You can't do that in a limousine. How Much is a Sprinter Party Bus? 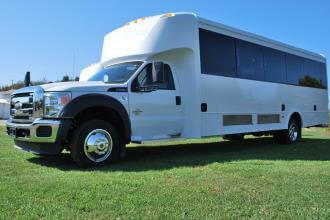 Sprinter party bus prices will vary based on several factors. 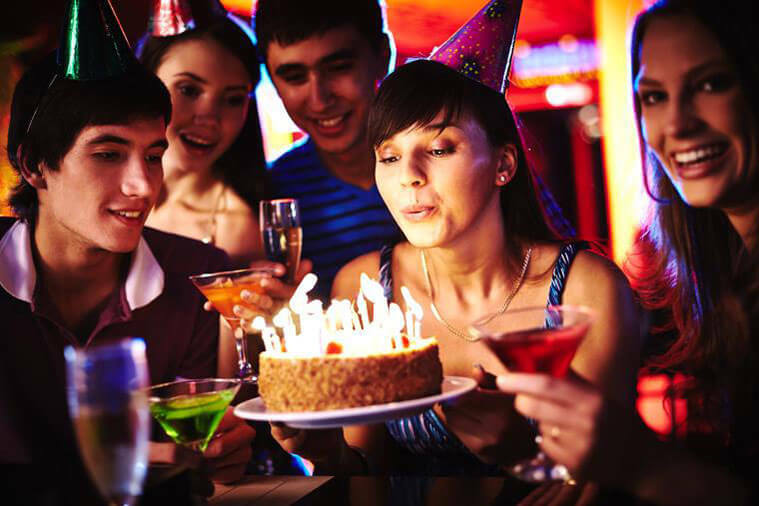 There are numerous companies throughout the United States that offer Sprinter party buses. Each service provider will have different prices. 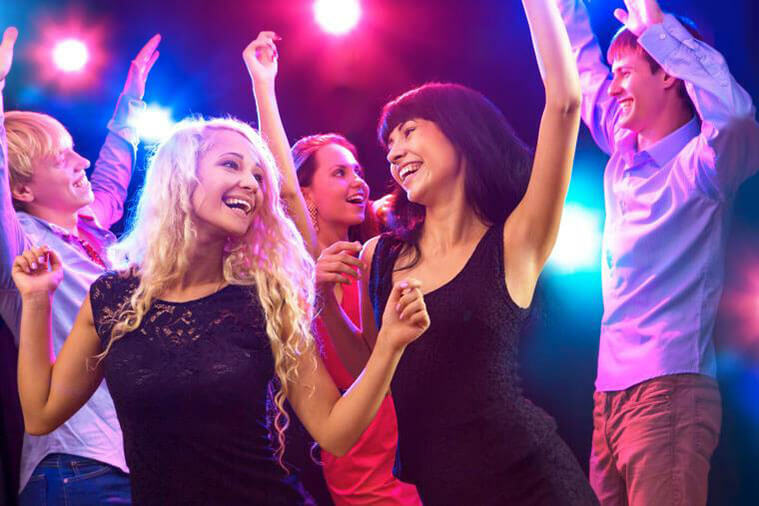 When you use Price4Limo to find a party bus, you can compare Sprinter party bus rates from multiple vendors, and select the one with the best price. Addition stops and overtime hours come with a cost, so be sure to factor this in before renting.